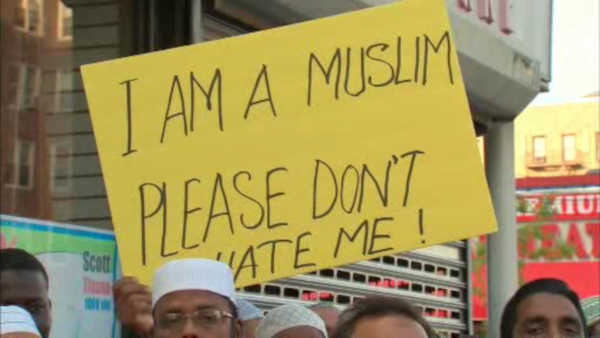 PARKCHESTER, Bronx (WABC) -- There is concern in the Bronx following a spike in crimes targeting Muslims. Community and religious leaders gathered on Friday to call for more protection in neighborhoods around mosques. This follows three attacks on men who were either coming home or going to prayer services. On Friday morning, two men were arrested in connection to one of those attacks.